Enriched with vitamins A and E, emollients and mineral oil to help moisturize, condition and soften skin. Absorbs quickly and leaves no greasy residue. Dermatologist-tested. 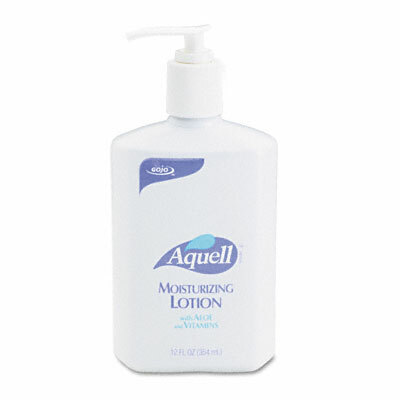 Enriched with vitamins A and E, emollients and mineral oil to help moisturize, condition and soften skin. Absorbs quickly and leaves no greasy residue.